Faught Construction is an owner operated contracting company located in Northeastern Pennsylvania. We have been in business since 2007 and our employees have over 20 years of experience in residential home remodeling. We are a general contracting company which means we handle every aspect of your home remodel so there is no need to work with a number of different companies. Everything from acquiring permits to hiring a design team to plumbing and electrical work or buying fixtures, our company will handle it all from start to finish. 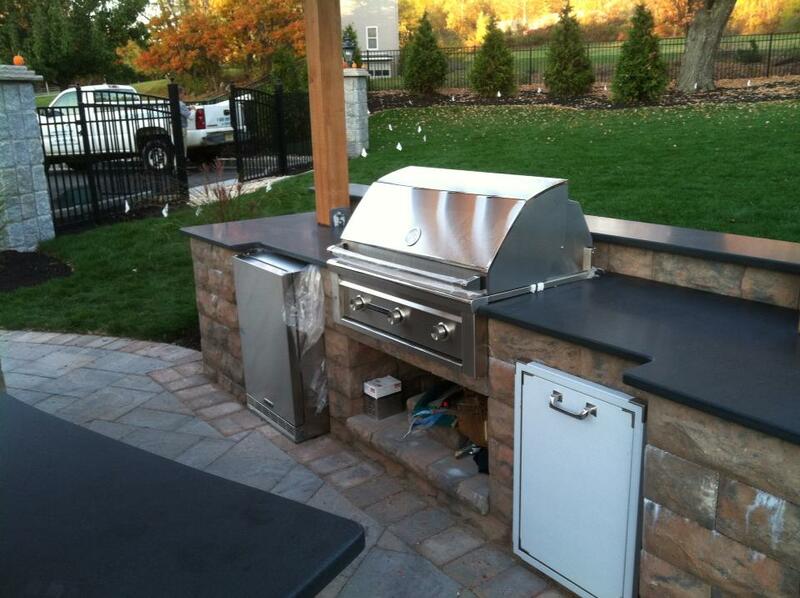 You can rest assured that the ideas for remodeling your home will be heard and accommodated. We are a fully licensed and insured home renovation contractor and we offer a warranty for all the services we provide. Please do not hesitate to request copies of proof of our license and insurance. We always offer free estimates and in home consultations, so give us a call today! Like our company on Facebook to see photos of all our latest projects. Also, be sure to check out our sister company, Rekindled Woodworks, for furniture and home decor made from resalvaged wood and recycled materials!